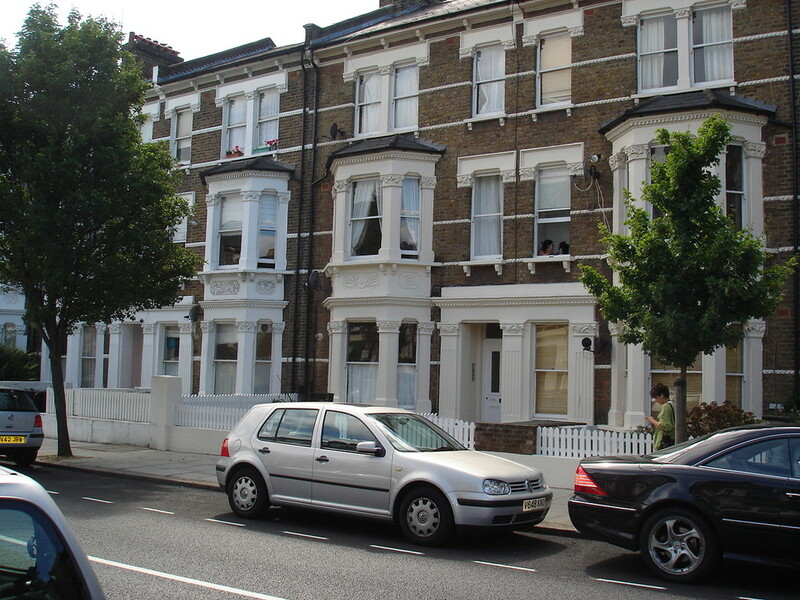 We have a selection of 1 bedroom conversions available in this fantastic bay windowed period property. 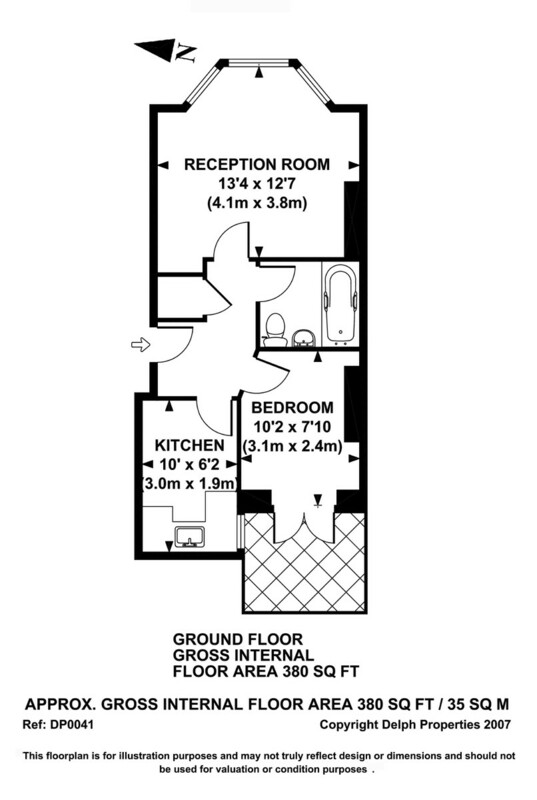 All properties differ in size and prices.Ground floor flats benefit from a small patio, and all properties can be furnished or unfurnished. This is an excellent location in West London offering easy access to Maida Vale tube station (Bakerloo Line), Little Venice and St Johns Wood.